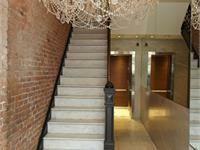 17 East 17th Street is a new condo development at 17 East 17th Street, New York. The development was completed in 2018. 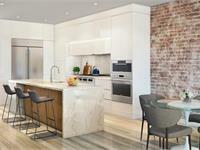 Sales for available units range in price from $2,695,000 to $2,695,000. 17 East 17th Street has a total of 5 units. Sizes start at 1517 square feet. Built in 1912, 17 East 17th Street is a handsome store-and-loft building featuring distinctive ornamental and Flemish bond brickwork with terra cotta and stone trim. 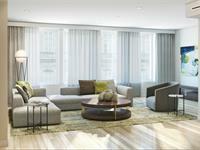 The gut-renovated building offers residents a brand-new lobby, keyed elevator, video intercom and virtual doorman service. 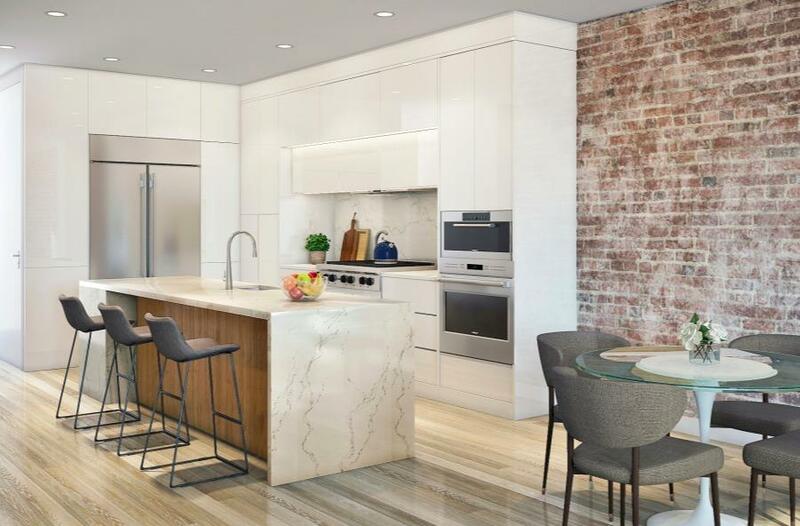 Set within the Ladies' Mile Historic District, the centrally located residence offers easy access to the renowned shopping, dining and nightlife of Union Square, Chelsea, the Flatiron District, NoMad and Gramercy Park. Nearly every subway line is at your disposal with L, 4/5/6, N/Q/R/W, F/M, 1/2/3 and PATH trains all within blocks. Your inquiry will be delivered to the 17 East 17th Street sales team, who will send you more information about this development.